As the saying goes: "1 valley - 3 places - Gasteinertal" We would like to present ourselves here as supportive and invigorating power of the valley in order to contribute to the increase in overnight stays. Gastein.at will be a landlord's platform for the guest, so it will be easy for the guest to find the perfect holiday accommodation in the beautiful Gastein Valley. As highlights you will find on our new page then, an online shop about various Gastein clothing, natural products, deco and much more, as well as an entry of our first wedding planner of the valley - Mrs. Jaqueline Schett.. Specially for pensions & private rooms, these two platforms are set up with the booking system of www.buchungsmanager.at.It is important to us that the annual fee per page of € 99, - net is bookable at a reasonable price. On these pages are no hotels, which the pensions / private rooms the price dispute. An online shop for Austria clothing, including states, is still installed. We still ask for your understanding that due to the programming work, we will not switch to the new pages until the next months. We create you a tailor made offer! 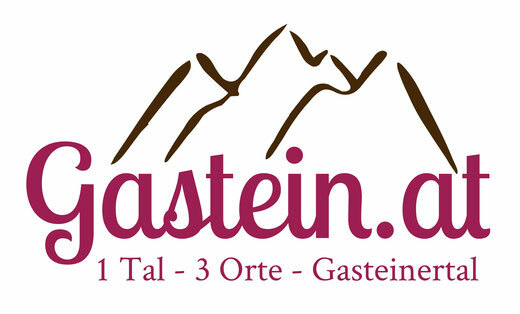 Gastein apparel & goodies for big and small, directly in our online shop. You are Gasteiner and have great things to sell, contact us! We are happy to take thesethen in our shop. You are a construction & assembly company looking for accommodation for your employees. 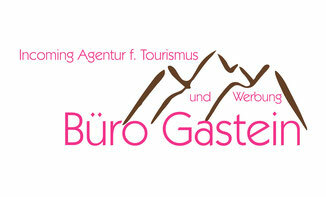 Throughout Austria the perfect accommodation for your employees.